MEGA Dream Homes showcases properties priced at $10 million and above, and has selected and perfected an elite, targeted distribution. There are only 22,000 people in the United States with the money to purchase a MEGA property, and we found them! 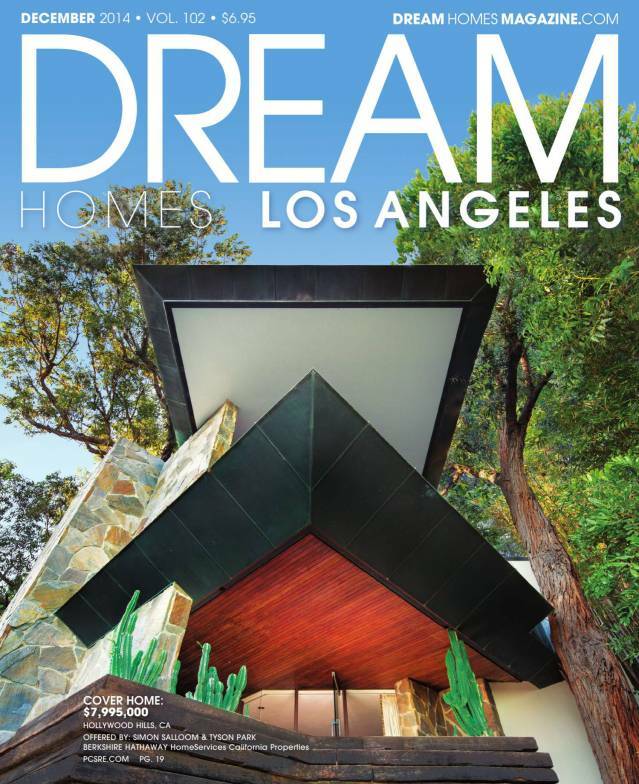 With national and worldwide news stand distribution (Top selling real estate magazine in most Barnes & Noble bookstores nationwide), targeted mailings to top homeowners, and distribution to affluent neighborhoods, you can be sure that your MEGA Dream Home reaches potential buyers. 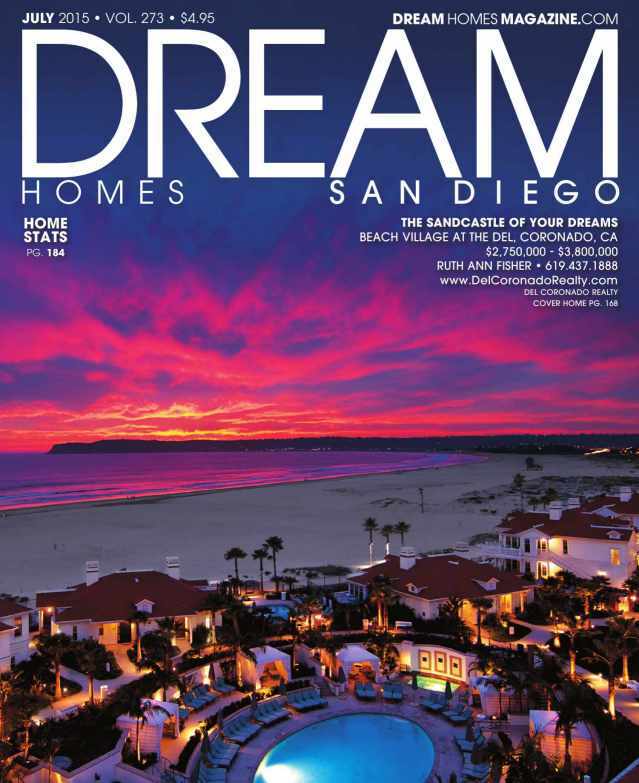 When you advertise in the MEGA section of Dream Homes International, your listings are also added to the MegaDreamHomes.com Internet site at no extra charge. 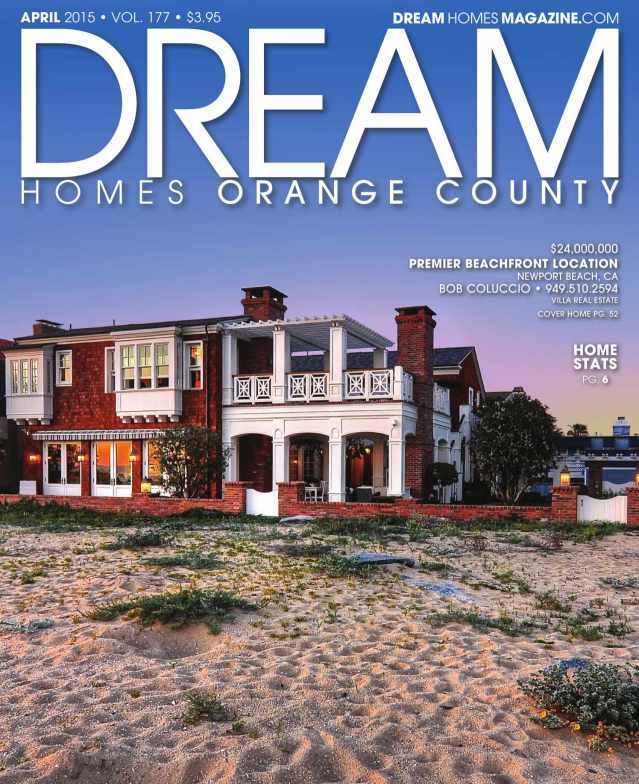 With over 60,000 bi-monthly visitors, your listings on the Dream Homes websites will reach premier homebuyers throughout the US and all over the world. 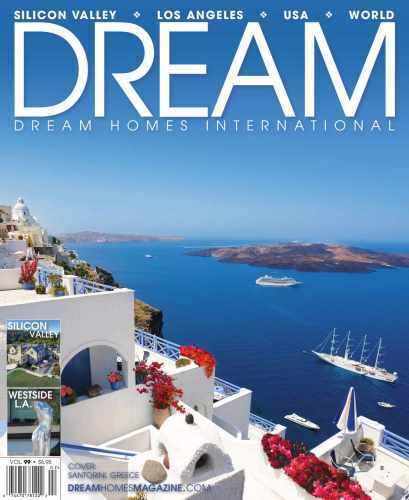 If you are interested in advertising in the MEGA section of Dream Homes International or any other of our fantastic publications, or if you would like some more information on any of our publications, please contact our experienced and knowledgeable sales team at the information below. Put the Power of DREAM HOMES to work for you!